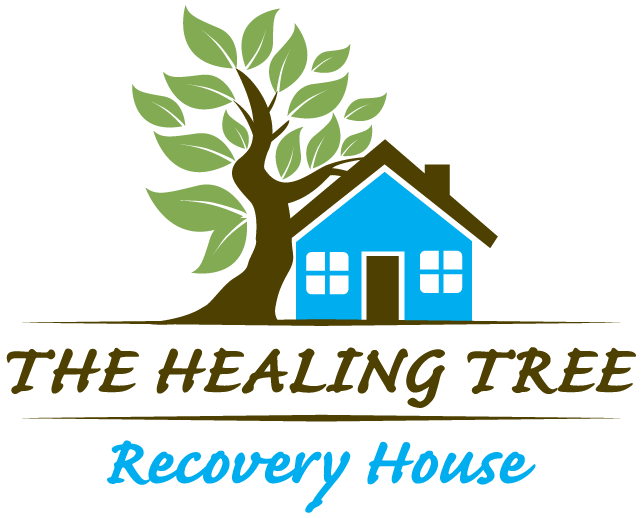 At the Healing Tree Recovery houses, we will provide a safe, comfortable atmosphere for those who are in early recovery from drug & alcohol addiction. We have four houses presently. Three for men and one for women. 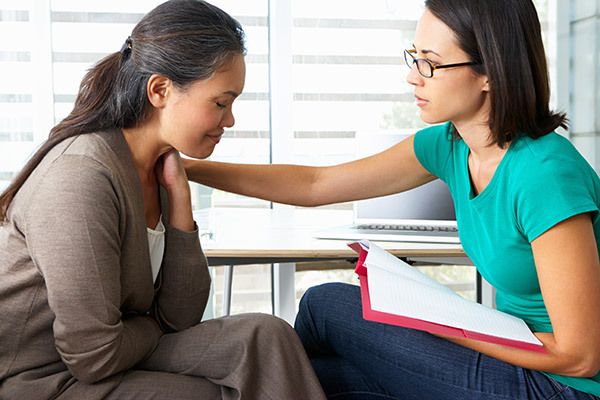 Need to talk? 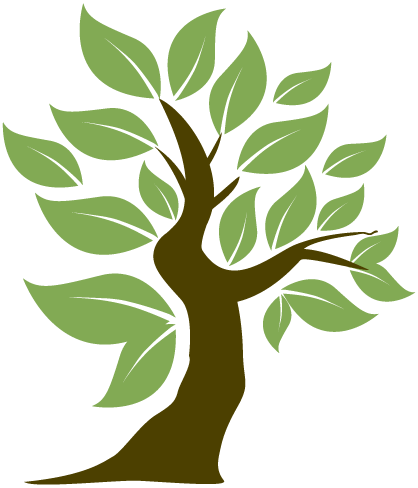 The Healing Tree has staff that is available, and who are in recovery themselves at each house. The local Bus Service is very accessible to most areas in the surrounding towns.